Wow, 2 days in a row of public service announcements! 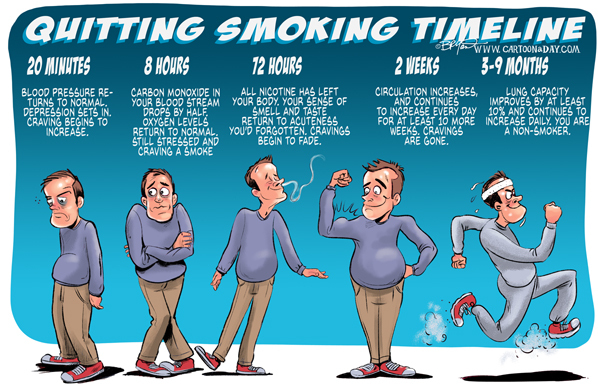 I didn’t think yesterday’s post on quitting smoking was engaging enough so here’s another attempt, along with a VIDEO! Enjoy a large version and the YOUTUBE video here.